Shrubs that do not lose their leaves in the winter are called evergreens. Broad-leaved evergreens have broad, thin leaves; narrow-leaved evergreens have needles. 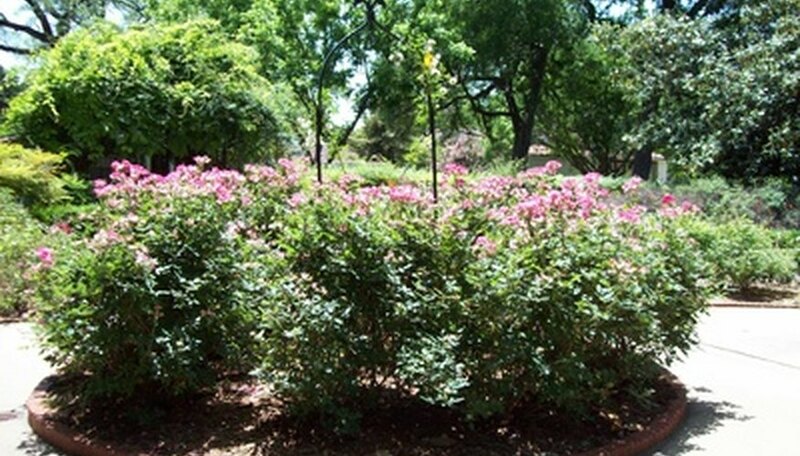 Broad-leaved shrubs need more protection from cold, drying winds and more consistently moist soil, and they lose some older leaves in the winter or spring. Narrow-leaved evergreens lose some of their older, interior leaves in the winter or spring. Boxwood, members of the Buxaceae family, are slow-growing broadleaf shrubs cultivars of which range from 2 to 15 feet tall. The thick, fine-textured foliage is medium to dark green; they are often grown as hedges. Boxwood produces cream-colored blossoms in April and May that are a great attraction to bees. 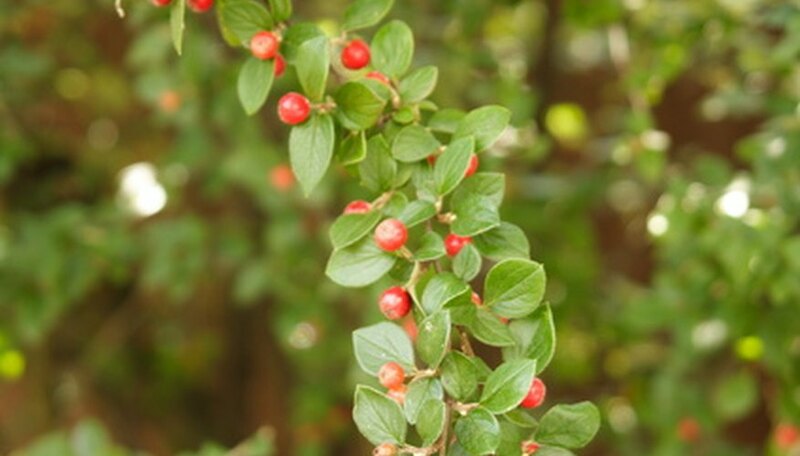 There are up to 300 varieties of Cotoneaster, which are woody shrubs and members of Rosaceae, the rose family. Cultivars grow both upright and sprawling, from 1-1/2 to 16 feet tall. They produce white to pink flowers; birds like their colorful orange, pink, red or maroon berries, from 1/4 to 1/2 inch wide. 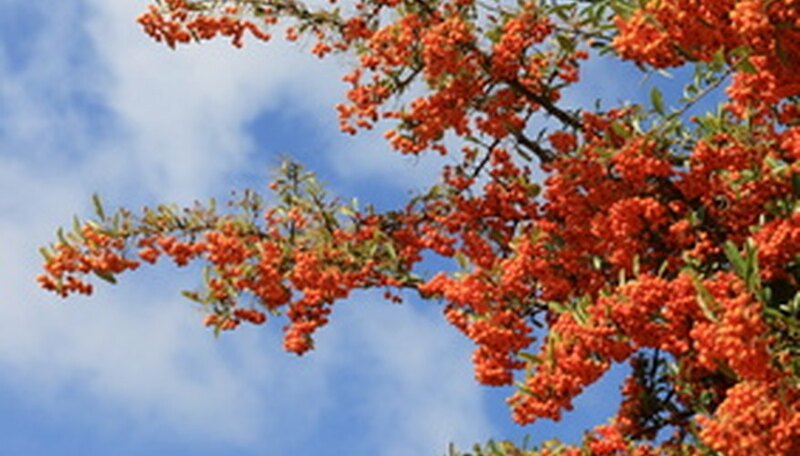 Cultivars of the broadleaf Pyracantha angustifolia are dense and spreading or globe shaped. They can grow to 12 high and 10 feet wide. 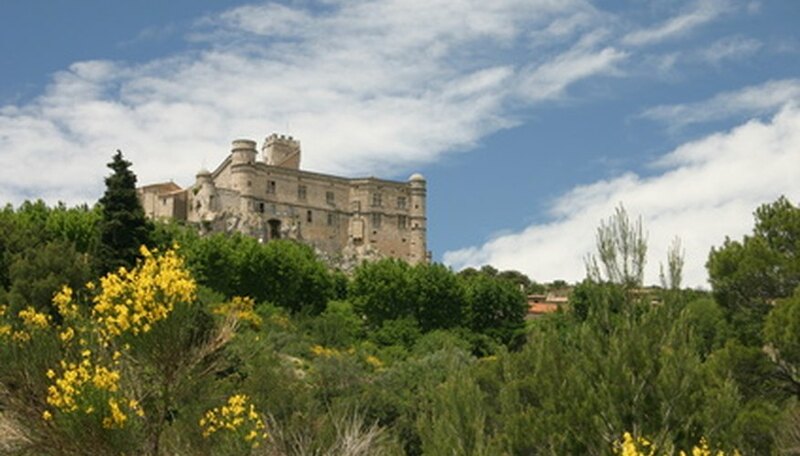 They have thorny branches yielding small, white flowers. In the fall they produce green berries that turn orange, yellow and red and last into the spring. Varieties of Euonymus are broadleaf evergreens; they can spread, climb or grow upright. 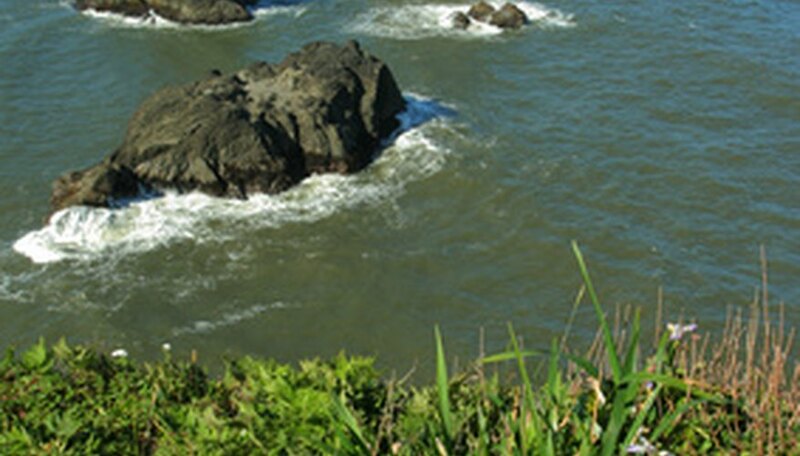 Depending on the cultivar, their leaves can turn yellow, pink, or gray-green in the fall. They grow 2 to 4 feet tall and 2 to 5 feet wide; when they spread wide, they’re often used for ground cover. 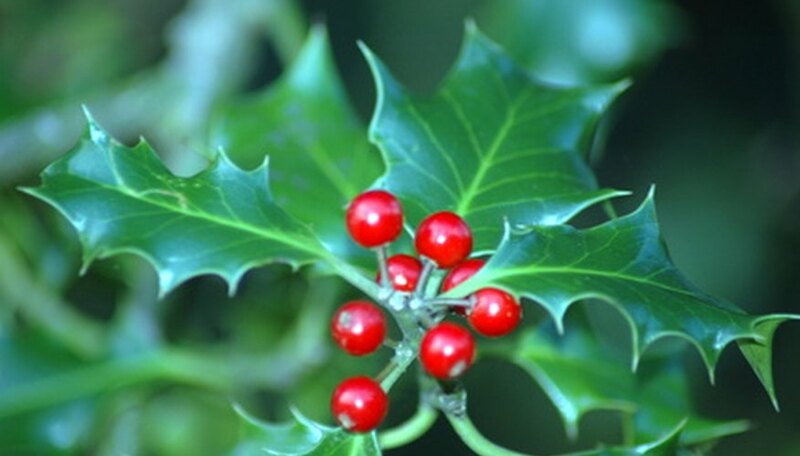 There are hundreds of varieties of holly, members of the Aquifoliaceae family, many of them ornamental shrubs. They are amenable to shaping and are often grown as hedges. 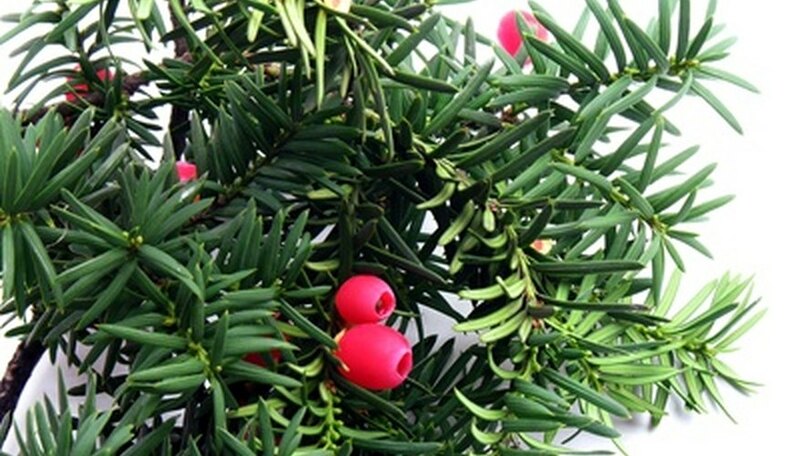 Their glossy, spiny leaves and red berries make them popular Christmas ornamentals. 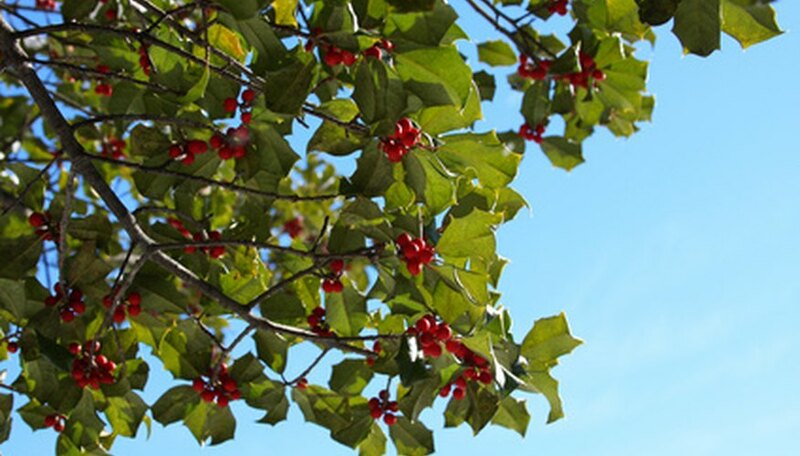 The berries are toxic to humans, but birds love them and are attracted to holly shrubs throughout the winter. Numerous varieties of juniper, a narrowleaf evergreen, can be pruned as shrubs. The popular Rocky Mountain Juniper, Juniperus scopulorum, has silvery-blue foilage that grows in a broad, flat pattern. 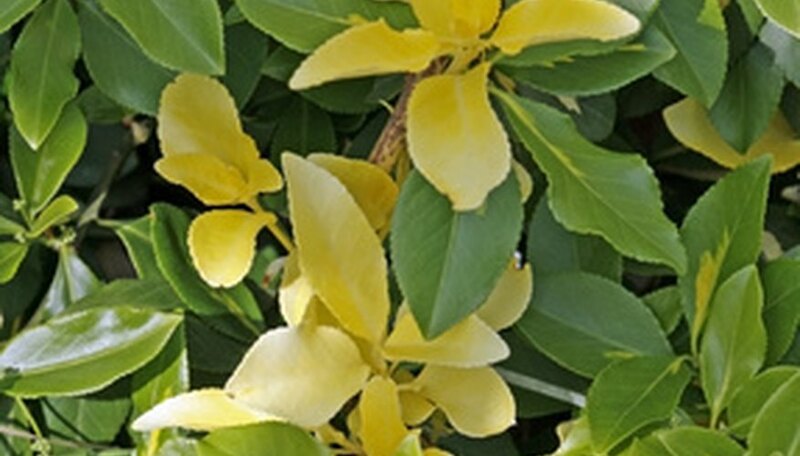 It has reddish-brown to gray bark, and its narrow, conical shape makes it a favorite for hedges and screens. Juniper cultivars have silvery-blue needles, bright-green, mint green, golden yellow or silver blue foliage. Cultivars of Oregon grape, Mahonia aquifolium, are dense and mounded or spreading and upright. Their thick, spiny leaves are reddish when they are young, turning purple or maroon in the winter. Oregon grape produces dense clusters of yellow flowers in the spring and green berries that turn a blue-black color in the fall. Numerous varieties of pines, of the family Pinaceae, are grown as evergreen shrubs.Some cultivars are globe-shaped; others are broad and shrubby. 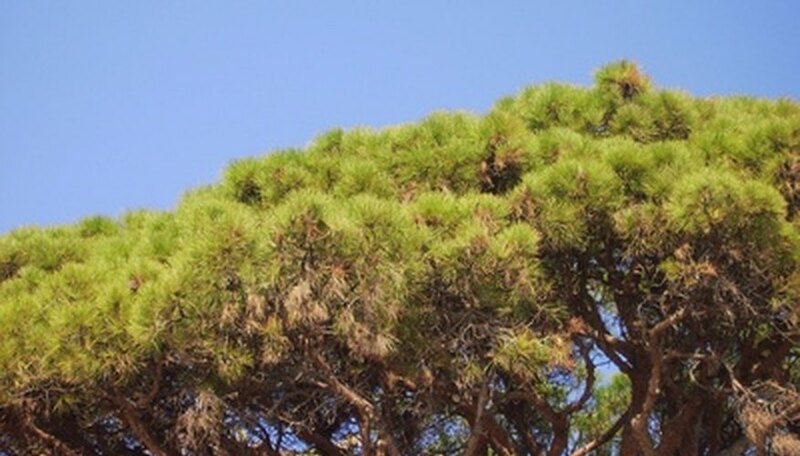 The chief distinction of the many cultivars lies in the numerous colors of their needles.There are some 125 species of pine. Yew shrubs belong to the family Taxus. Some smaller cultivars are grown as hedges.They have dense, flat needles that are dark on the top and light on the bottom. They are known for their ability to tolerate shade. They yield red berries that birds find attractive. There are both evergreen and deciduous cultivars. Rhododendrons and azaleas are both members of the Ericaceae plant family. They have broad leaves and not all are evergreen. They produce spectacular flowers and are a colorful addition to a garden or landscape. 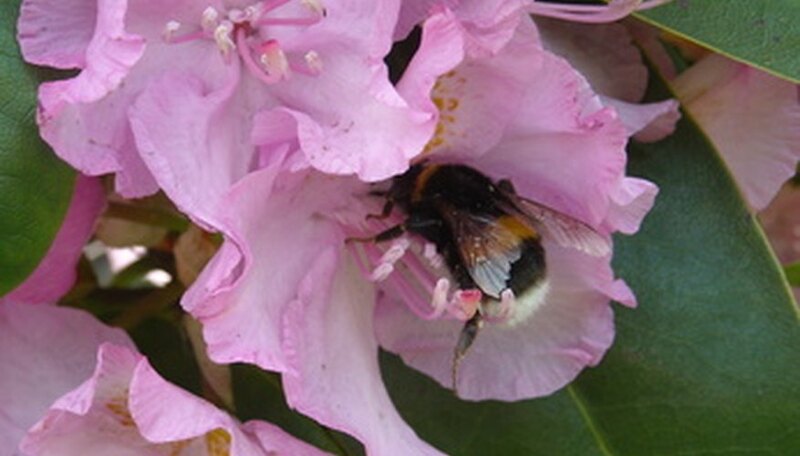 The International Rhododendron Registry lists 28,000 species, many of which are grown for their ornamental leaves and bark.